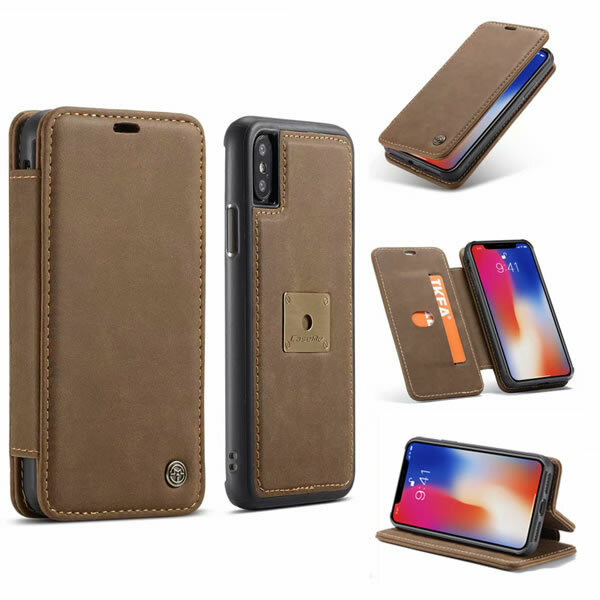 Free Shipping, Buy Genuine Original CaseMe iPhone X Detachable 2 in 1 Multi-functional Wallet Case With 1 Card Slot at Casemecase.com. 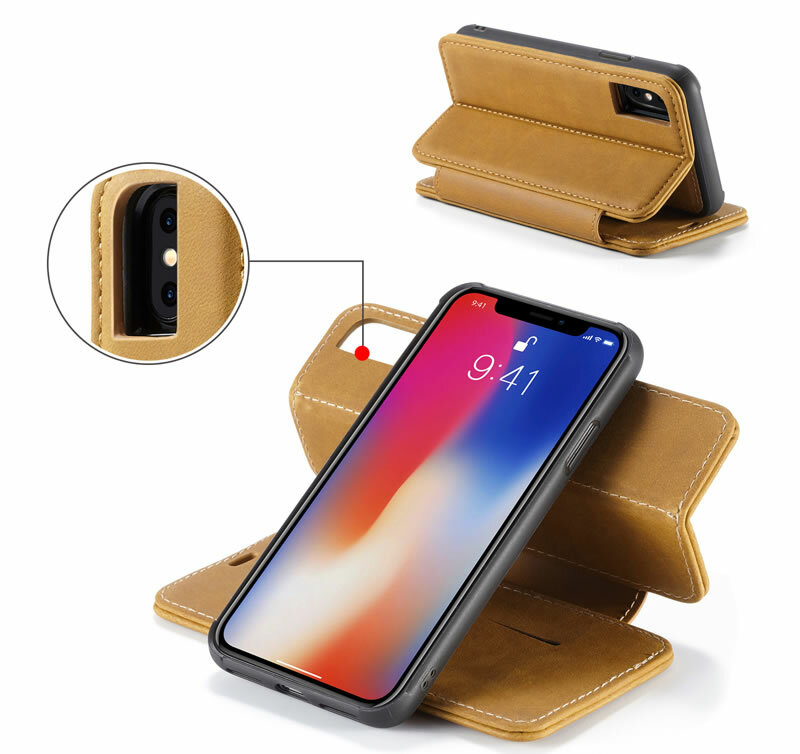 This wonderful cover case is perfect Portable design, Not only have the card slot and magnetic design make it detachable easy. 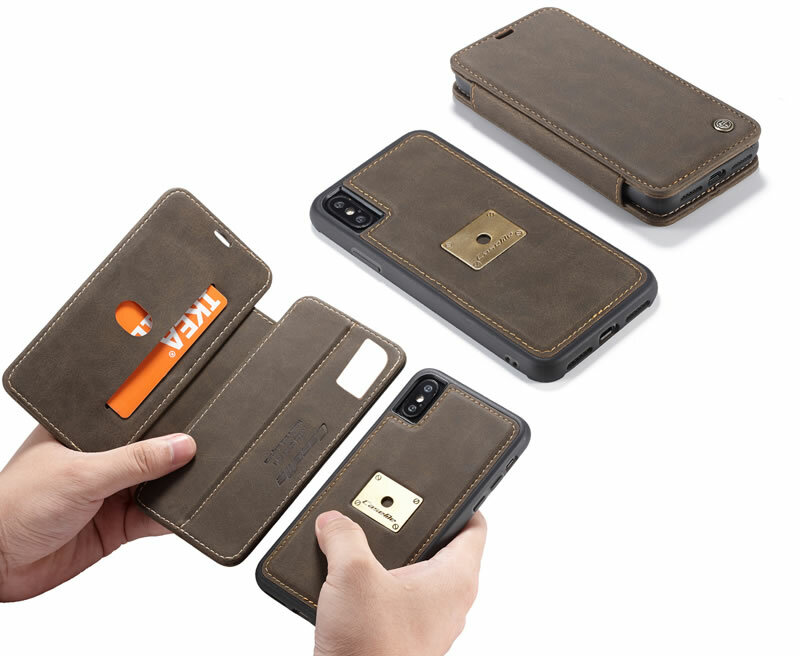 It’s quite convenient to attach to or removable from the flip cover. 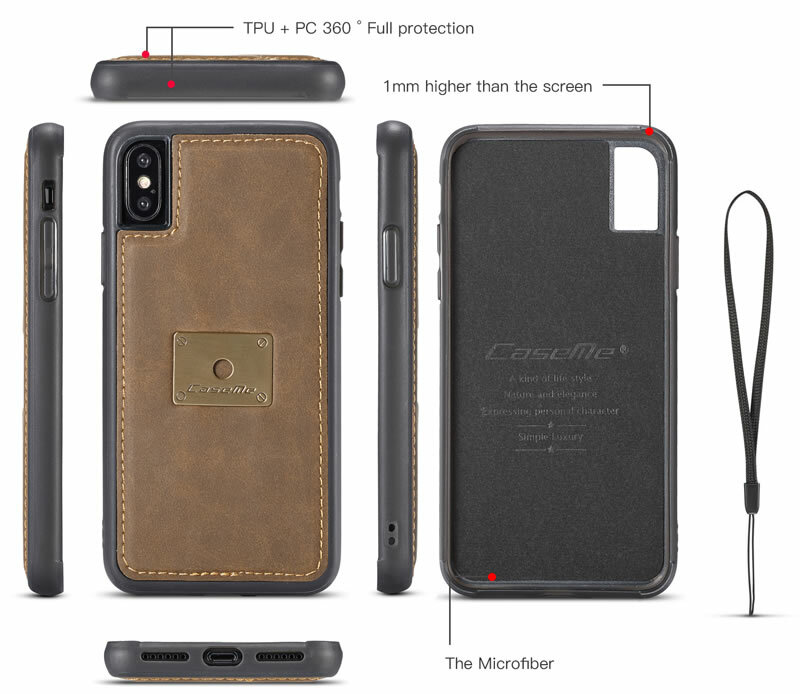 You can also stick this back case on your car mount or your fridge via its magnet. 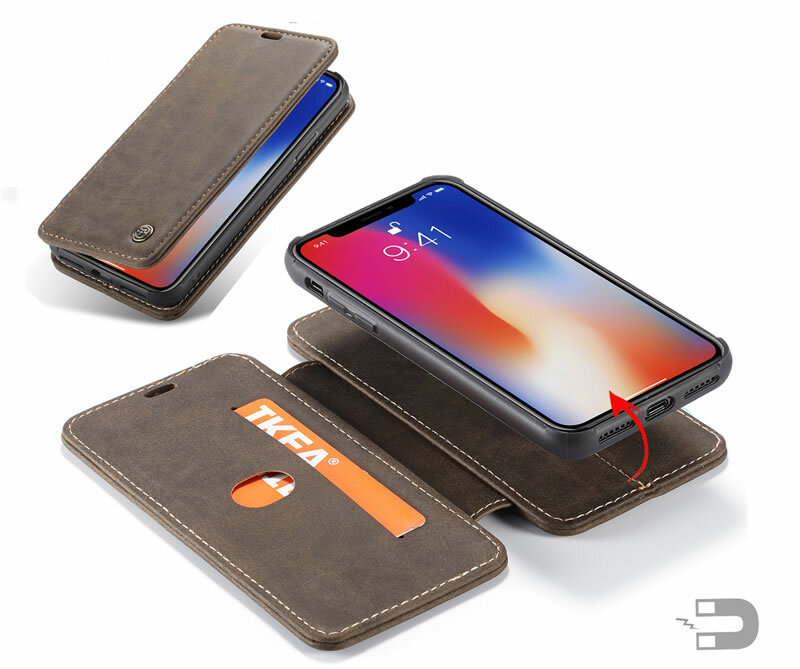 It Can hold 1 CARDS, It could be a kickstand or holder for converting into a multi-angle comfortable view for reading,viewings which is perfect For comFortable video-chatting and movie-watching.